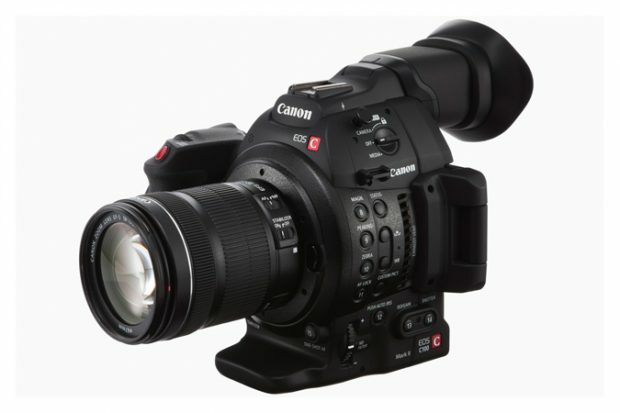 Canon Cinema EOS C300 Mark III, to replace currently EOS C300 Mark II, will be able to shoot 8K video. Coming in late 2019. 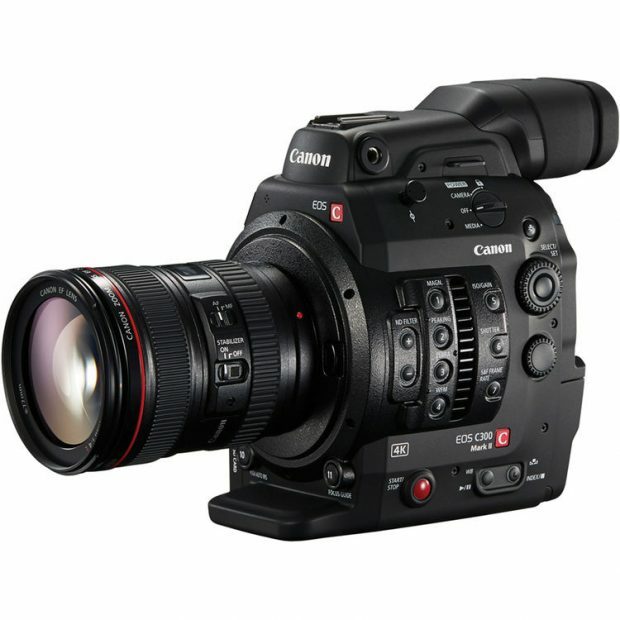 According to latest rumors on CR, Canon may announce next generation of C300 Cinema EOS cameras in late 2019. This means we may see Canon EOS C300 Mark III to be announced in late 2019. Currently this camera is already in testing.